Come and help get PPCC ready for the 2018 golf season! Our annual tradition of Clean Up Day happens Saturday, April 14th! Thanks to all members who have participated in this long-standing, opening event in past years! Clean up will be from 8am - 12pm, and should go quickly, especially if we have a good turnout. Many hands make light work! 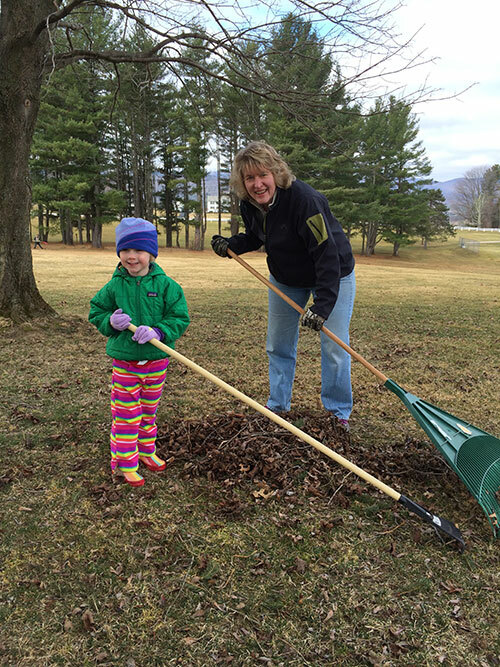 Bring your favorite rake or yard tool, and we will see you there!